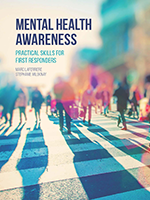 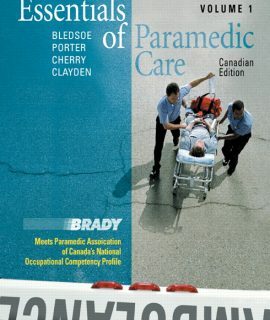 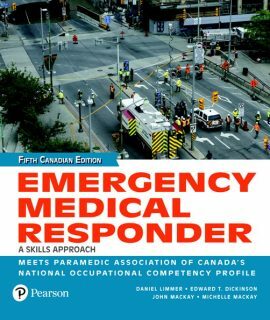 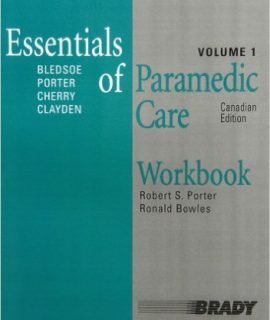 Emergency Medical Responder: A Skills Approach, Canadian 5th Ed. 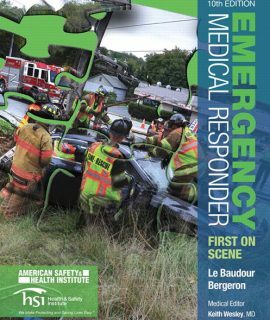 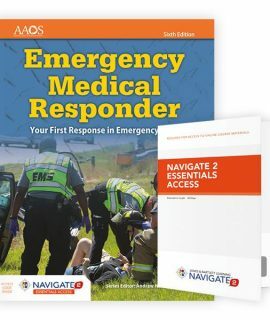 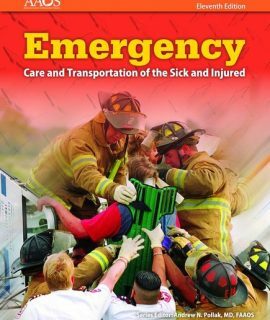 Emergency Medical Responder: Your First Response in Emergency Care, 6th Ed. 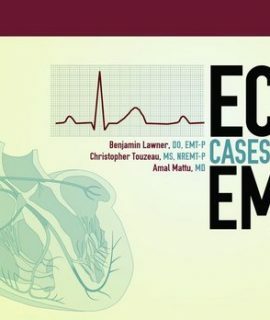 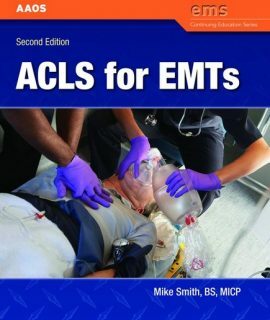 ACLS for EMTs, 2nd Ed. 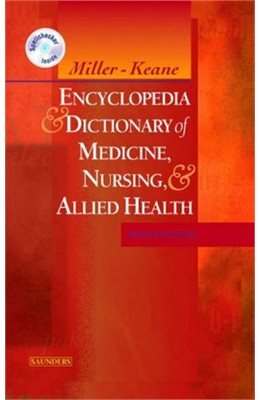 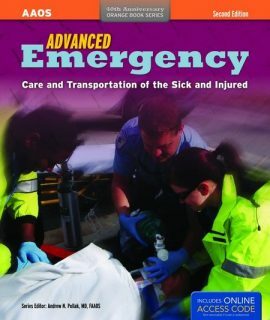 Advanced Emergency Care & Transportation of the Sick and Injured, 2nd Ed. 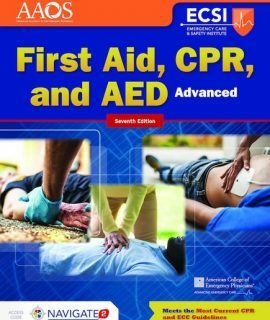 Advanced First Aid, CPR, and AED, 7th Ed. 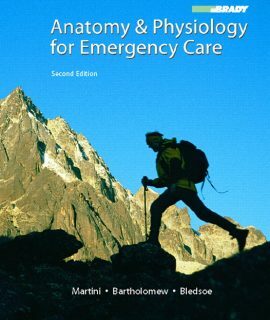 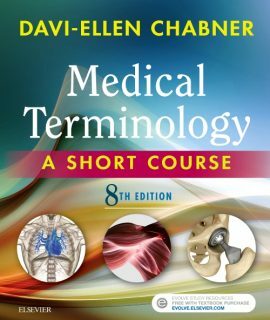 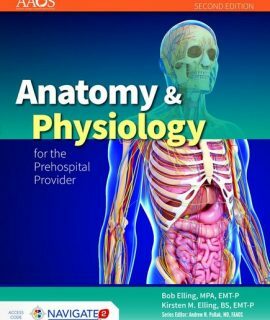 Anatomy and Physiology for the Prehospital Provider, 2nd Ed. 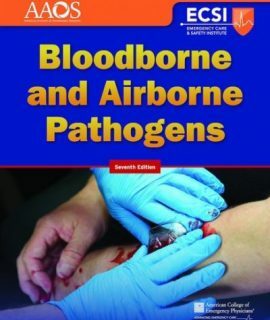 Bloodborne and Airborne Pathogens, 7th Ed. 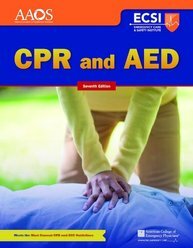 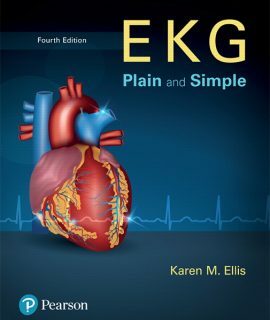 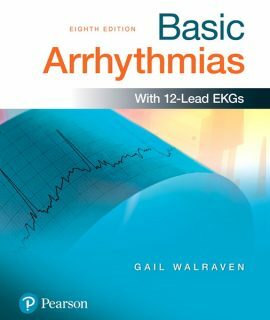 CPR and AED, 7th Ed. 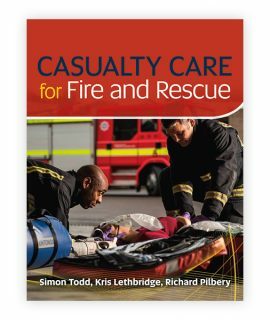 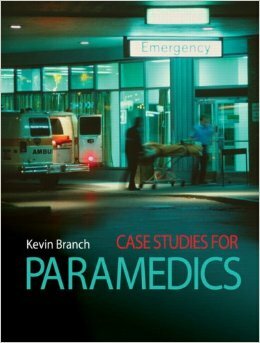 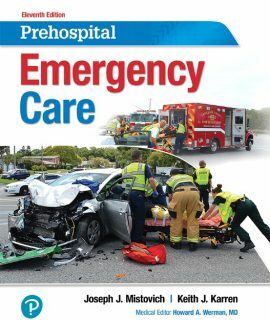 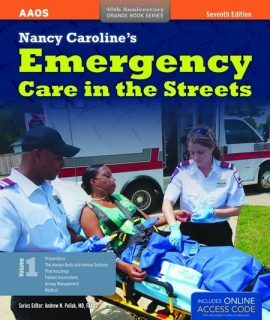 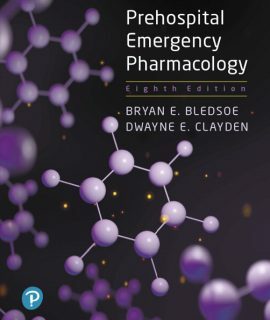 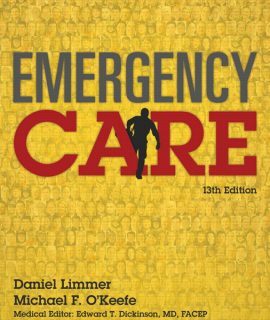 Emergency Care in the Streets, 7th Ed. 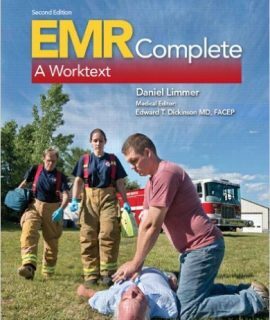 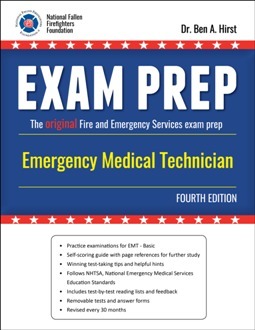 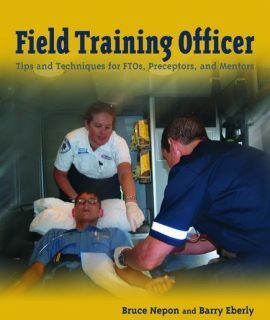 Emergency Medical Technician Exam Prep, 4th Ed. 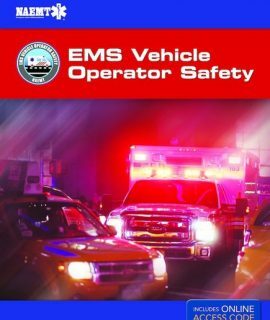 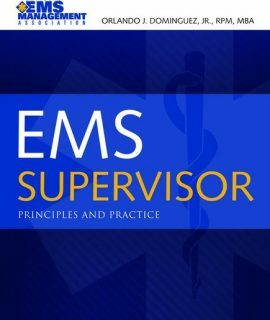 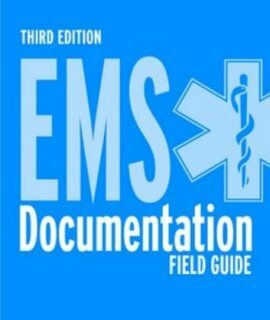 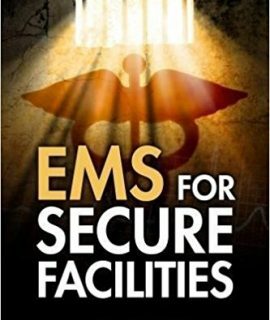 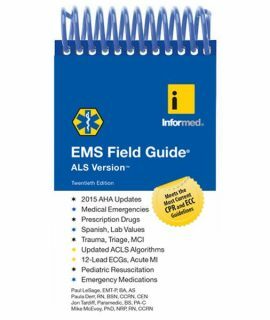 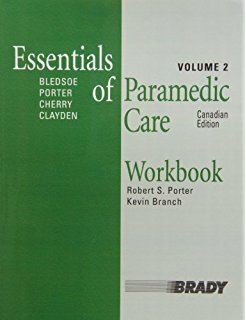 EMS Documentation Field Guide, 3rd Ed. 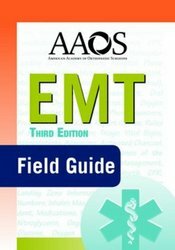 EMT Field Guide, 3rd Ed.